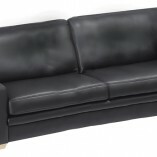 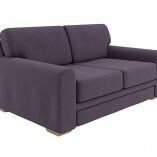 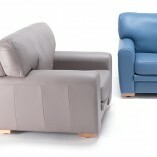 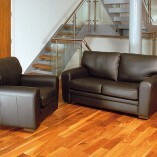 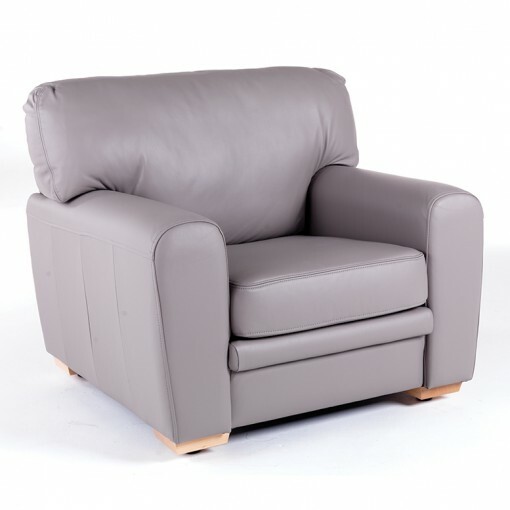 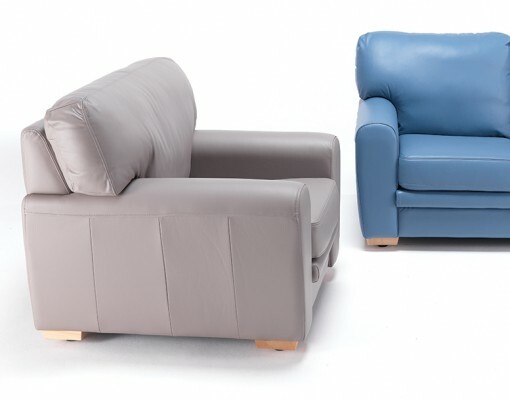 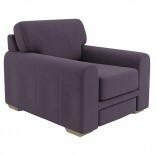 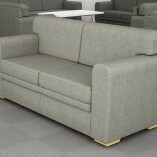 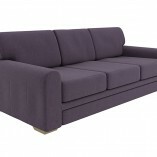 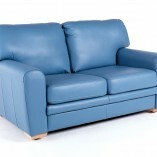 The Richmond Soft Seating range combines three different designs starting with the Richmond Seating. 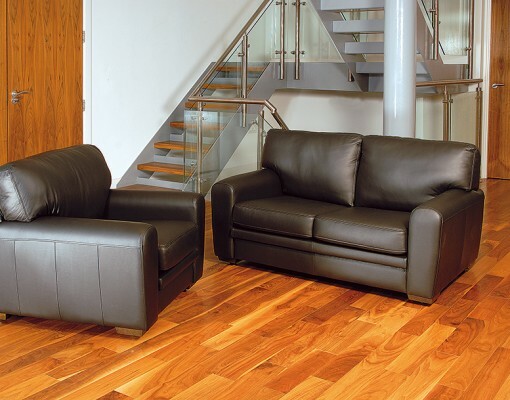 This luxurious sofa and armchair collection can be upholstered in both fabric and leather making it the perfect design for both high traffic reception areas and executive office spaces. 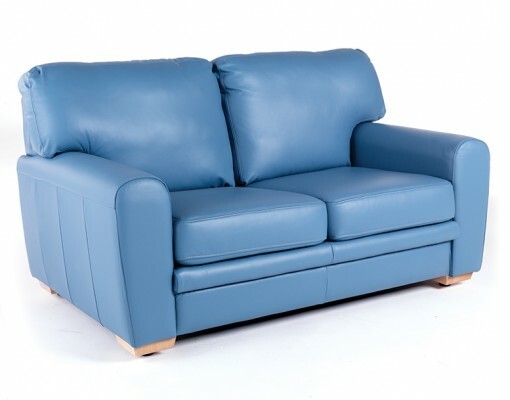 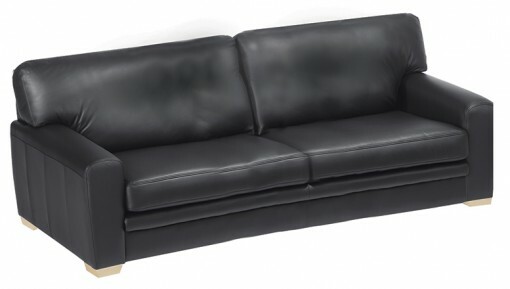 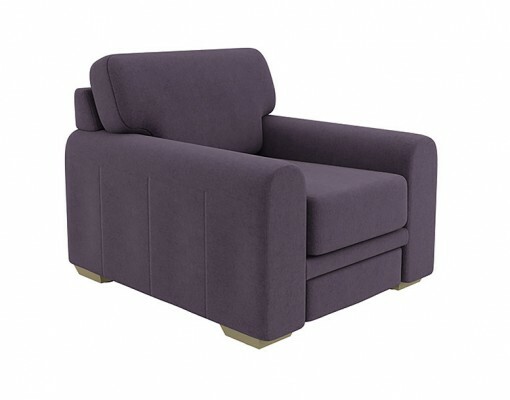 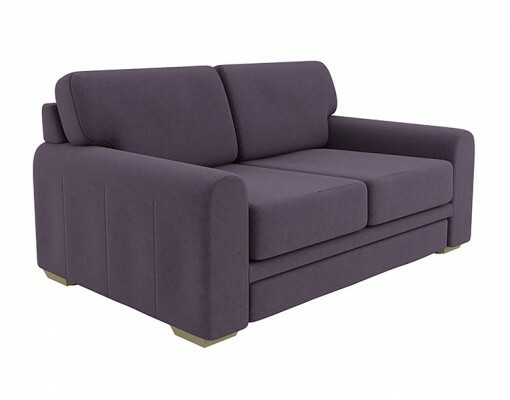 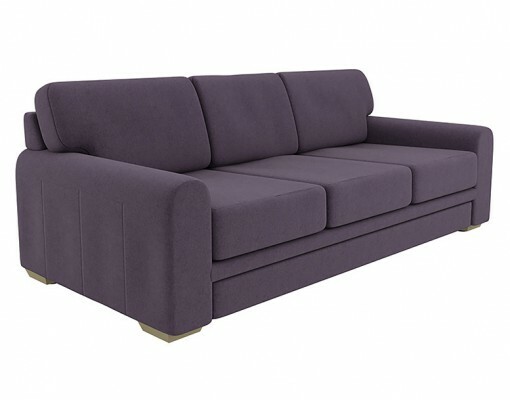 The Richmond Soft is a modular design and its oversized back cushions and deep seat pads make it an exceptionally comfortable sit. 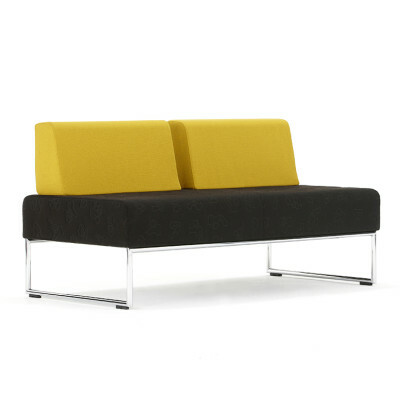 Ideal for hotel lobbies and lounge spaces. 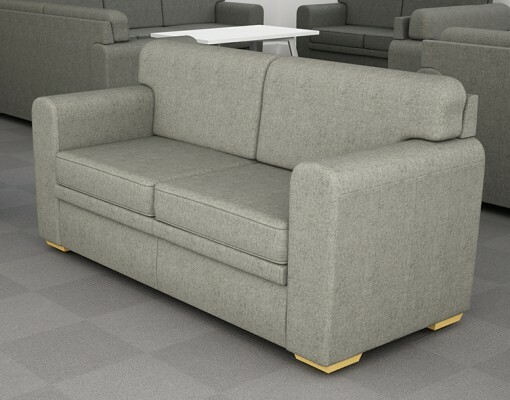 Finally the Richmond Plus offers clean lines and contemporary upholstery making it the next generation in modular lounge seating. 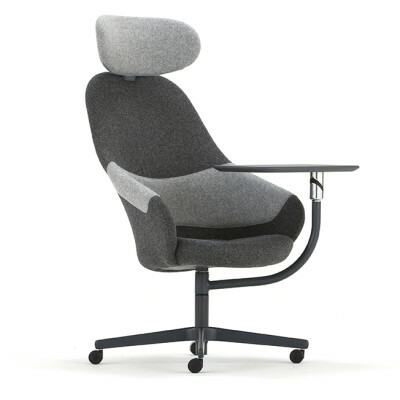 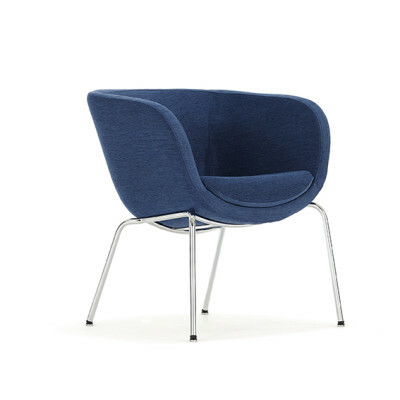 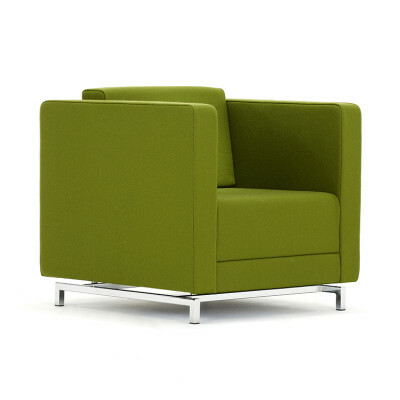 All are ideal for any office, hospitality or lounge environment.